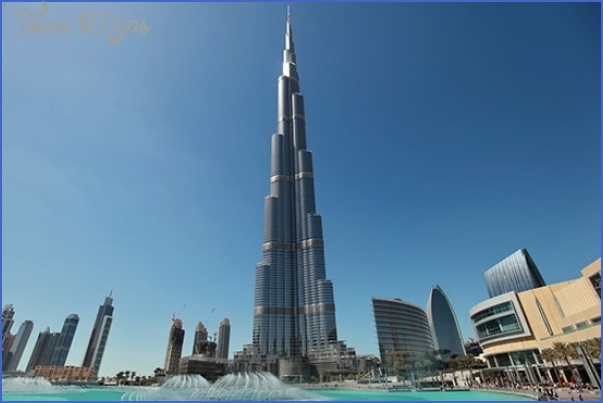 The equivalent of the luxury vacation, a Dubai getaway is one trip the whole family will love. Located on the Eastern Coast of the Arabian Peninsula, this pearl of modern tourism brings together history and art, heritage and technology. 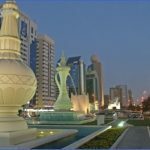 You can learn a lot about the Arabic culture in one of the most welcoming countries that prizes the generosity and warmth with which it welcomes the tourists. 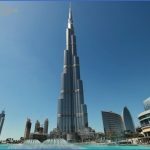 You cannot travel to Dubai without visiting the tallest building in the world, and that is the BurjKalifa building. There is a 360-degree observation desk at the 124th floor. 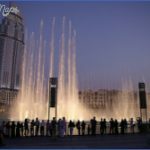 It will give you a staggering perspective of the city skyline, a great view of the gardens and walkways bellow, as well as of the Dubai Fountains. 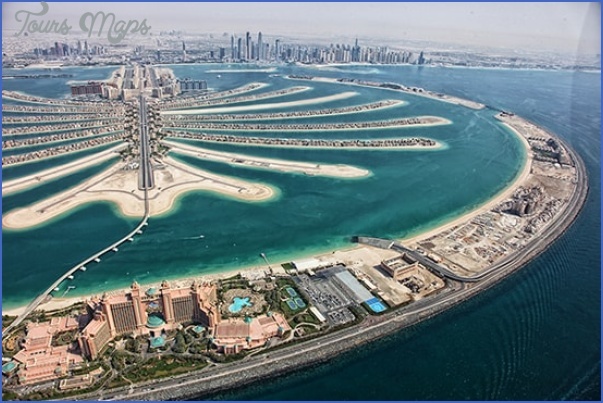 A daring project of the Dubai authorities, the man-made islands project is a thing of wonder. 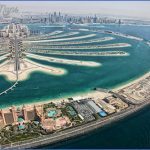 Palm Jumeirah is a symbol of the city architects actively trying to increase the touristic attraction of the area, by adding hundreds of miles of coast line. The project took a decade to complete, it is home to luxury hotels and places of entertainment and it is the first of a series of planned similar investments. 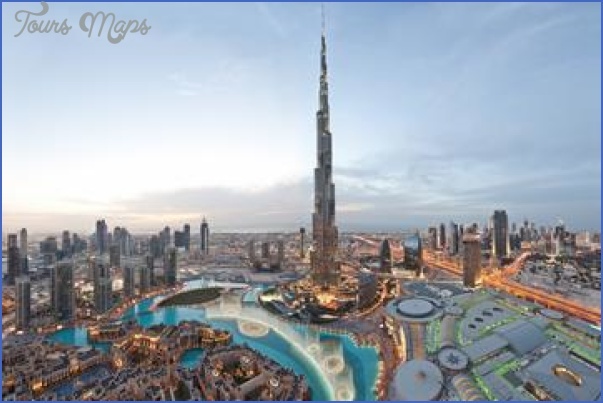 We already know that Dubai is a very famous shopping destination as it hosts two of the most opulent and remarkable malls in the world, the Dubai Mall and the Mall of the Emirates which are most often included in city tour deals. But it would be a shame to come all this way and miss out on seeing authentic Arab Souks, a traditionally known place of commerce. The Deira Gold Souk is known throughout the world for the vast range of gold jewelry. 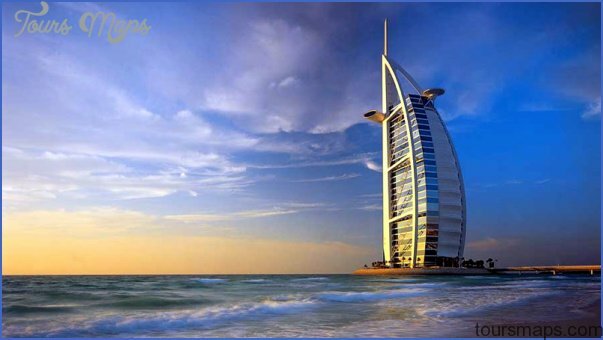 This one is the most famous special market for luxury and exotic items, and it brought Dubai the name of City of Gold. 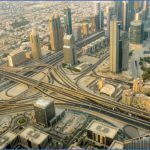 Dubai may be the place where audacity in design and resources to carry out any project come together, but it is also a place of great cultural heritage. If you want to submerge yourself in its history and catch a glimpse of what it was like to live in a 19th century Arab country, look for the city tour deals which take you to the Bastakia Quarter. Former home to rich city merchants, Bastakia Quarter still has some nicely preserved buildings with wind-towers, an architectural take on providing a home with a natural form of air-conditioning. A rich and colorful heritage of Dubai lies in the Dubai Creek, alongside which people have lived for almost 4000 years. 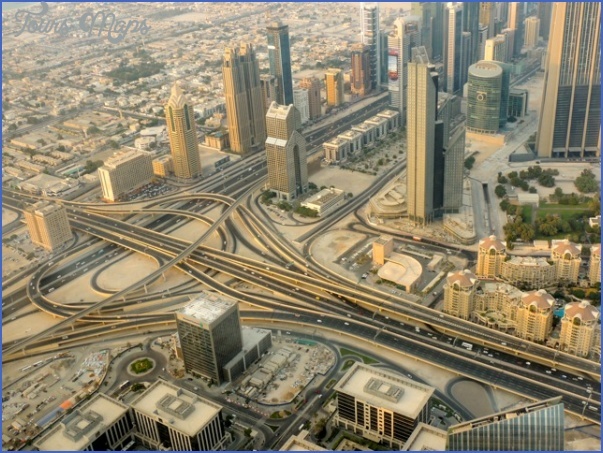 It currently separates Dubai’s South quarter Bur Dubai from the Northern Deira town. Here you can see dhows as old as 100 years and get an insight on the place’s traditional economy. Also, you can take a beautiful trip on restored vessels and enjoy the view of the city banks. 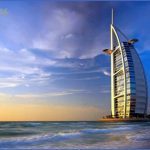 Regardless whether you plan on visiting Dubai to see all that is new or to learn more about the history and beauty of the Arab world as presented in beautiful stories, there is never a dull moment. 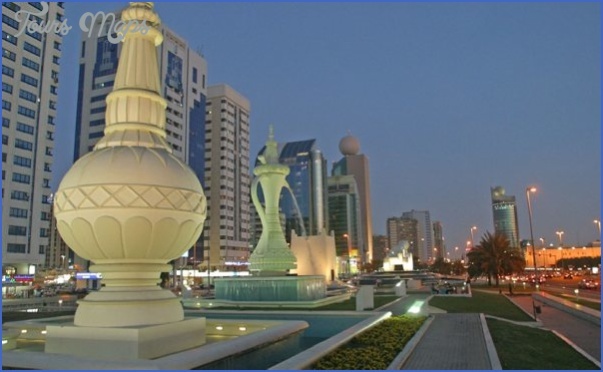 Exotic, educational and entertaining, it is a tourist destination the whole family can enjoy.